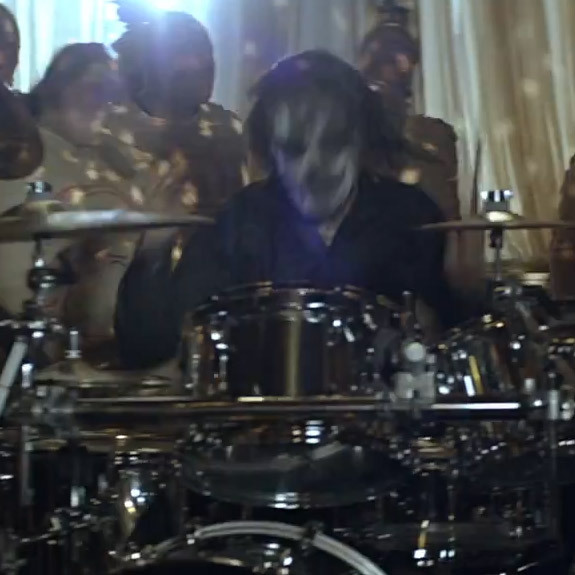 Jay Weinberg On The Drumming Throne For Slipknot? Rumors of Jay Weinberg (Against Me), son of Max Weinberg (E Street Band, Conan O’Brian), playing drums for Slipknot are surfacing all over the web. Right now all we have are stipulations and a few stills from their recent video “The Devil In I”. ← One Date Left To Sign Up For The 26th Annual Guitar Center Drum-Off!